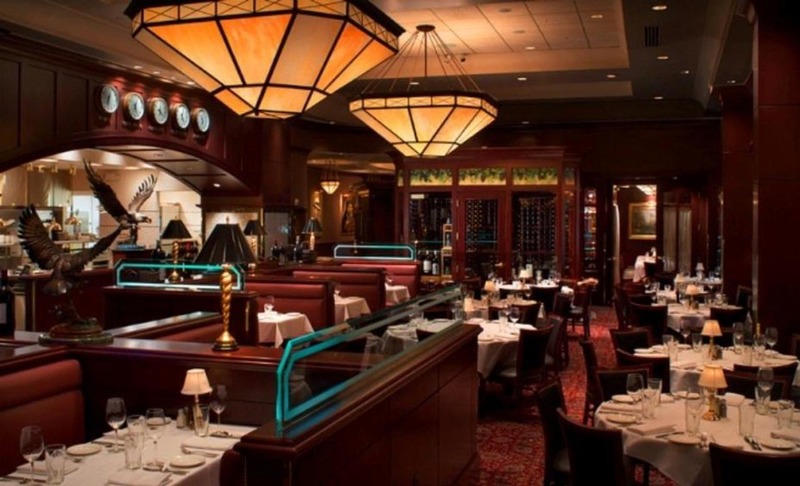 In a town known for stimulating the senses, The Capital Grille fits in quite nicely. From our critically-acclaimed dry-aged steaks to our award-winning wines, you can easily immerse yourself in the elegant, club-like atmosphere. And our outstanding staff will make certain you're given the attention we've become famous for. 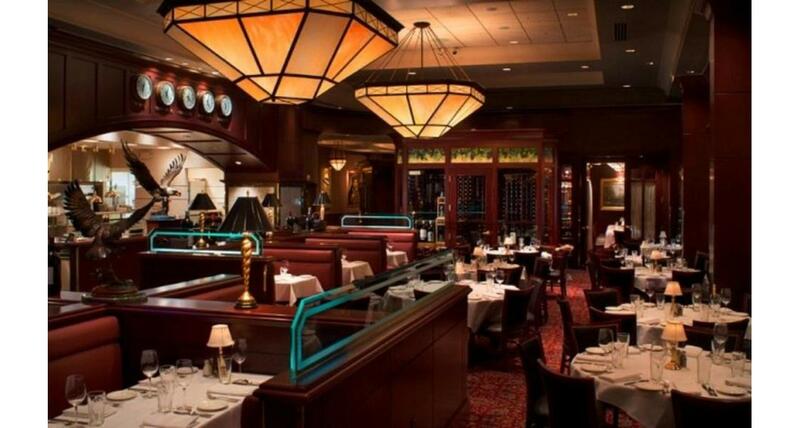 At The Capital Grille, the house only wins if you do.